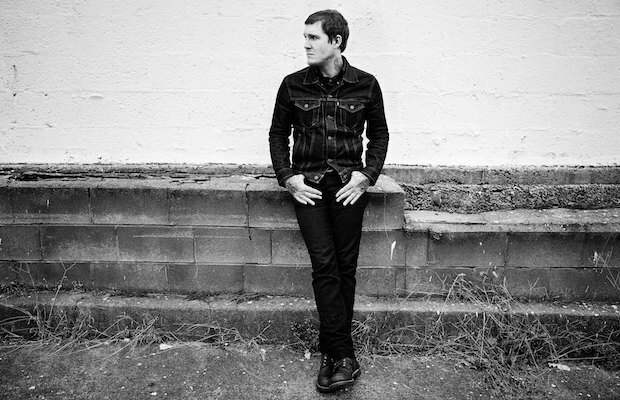 Ahead of his upcoming Oct. 2 performance at The Ryman Auditorium with Ryan Bingham, singer-songwriter Brian Fallon, best known for fronting heartland punk outfit The Gaslight Anthem (currently on hiatus), recently stopped by The Late Late Show with James Corden to perform “Nobody Wins,” a standout track from his recent solo debut, Painkillers. Adopting a stripped down, folky, and raw sound, Fallon’s solo material definitely exists within the same realm of his band’s celebrated body of work, but takes on a more intimate and rootsy vibe, showcasing some of his most personal songwriting to date. Watch Fallon perform “Nobody Wins” below, and grab tickets to see him at The Ryman right here!